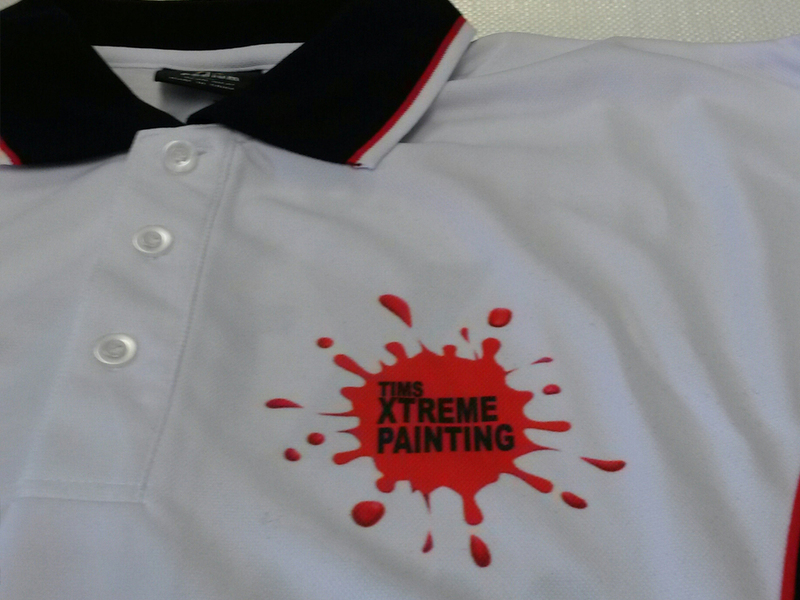 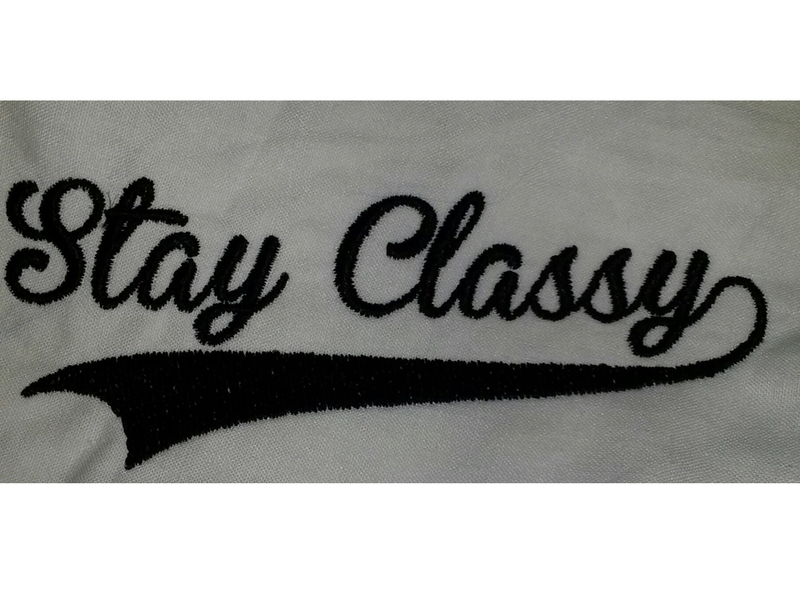 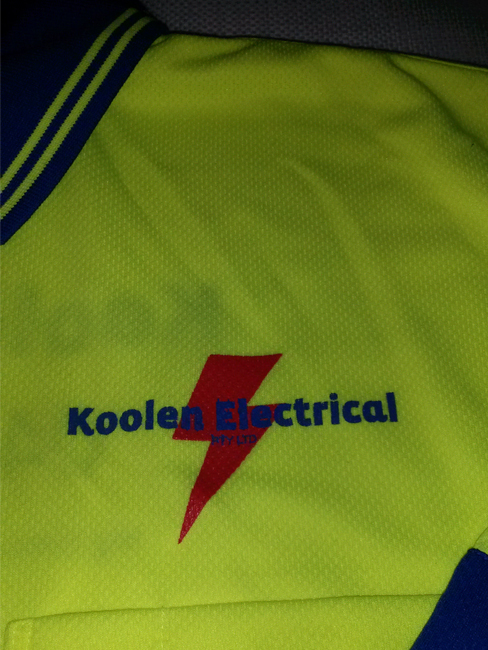 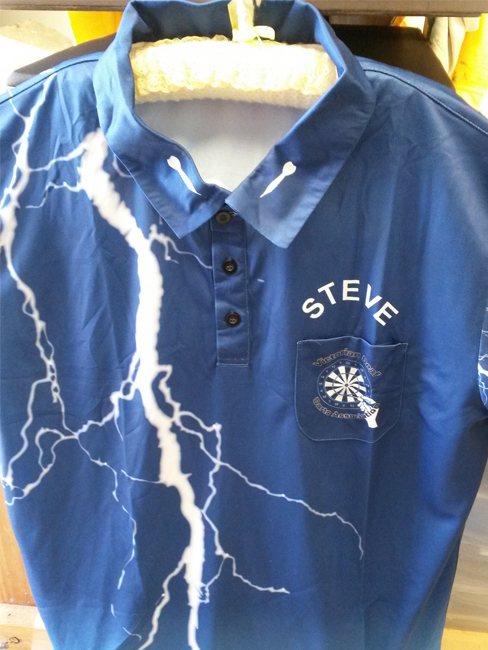 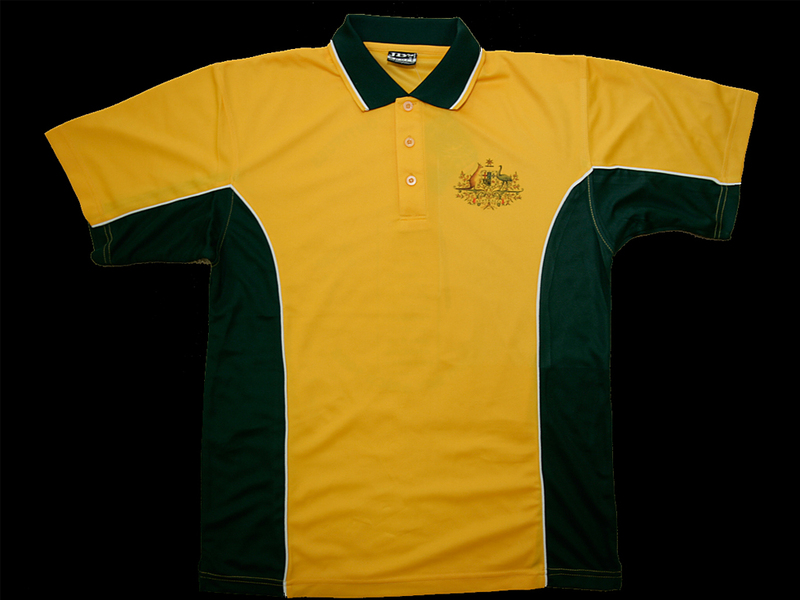 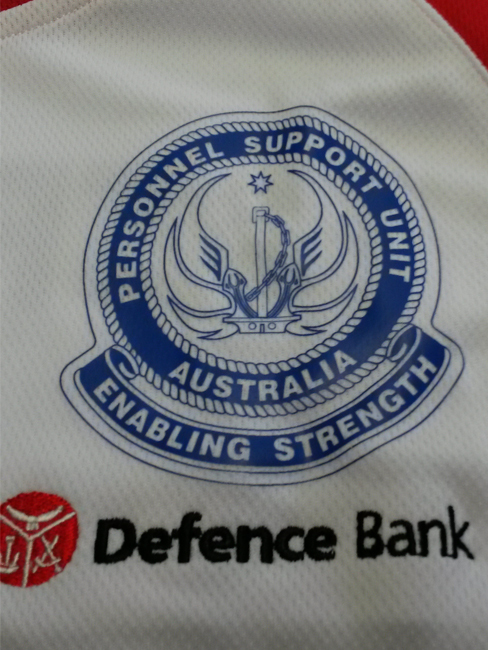 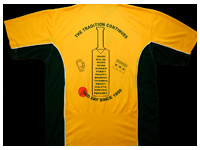 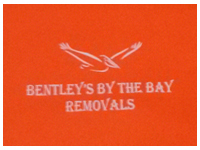 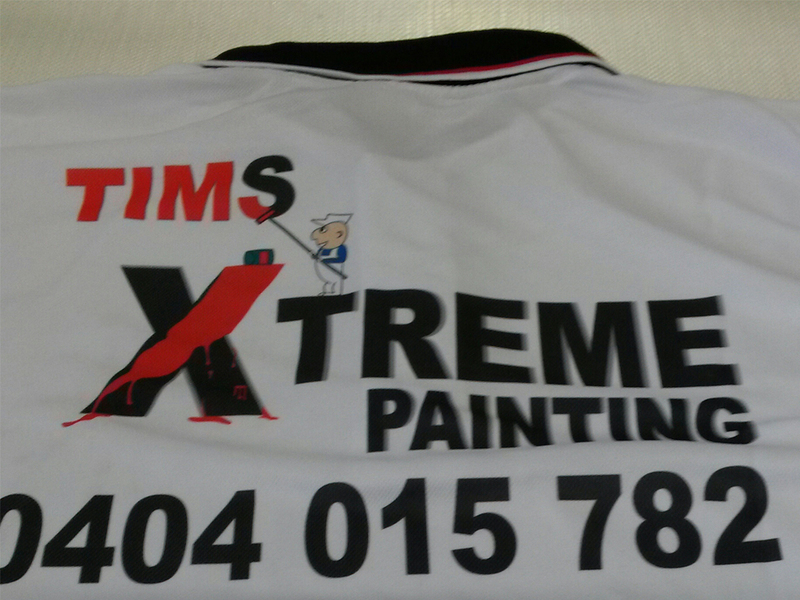 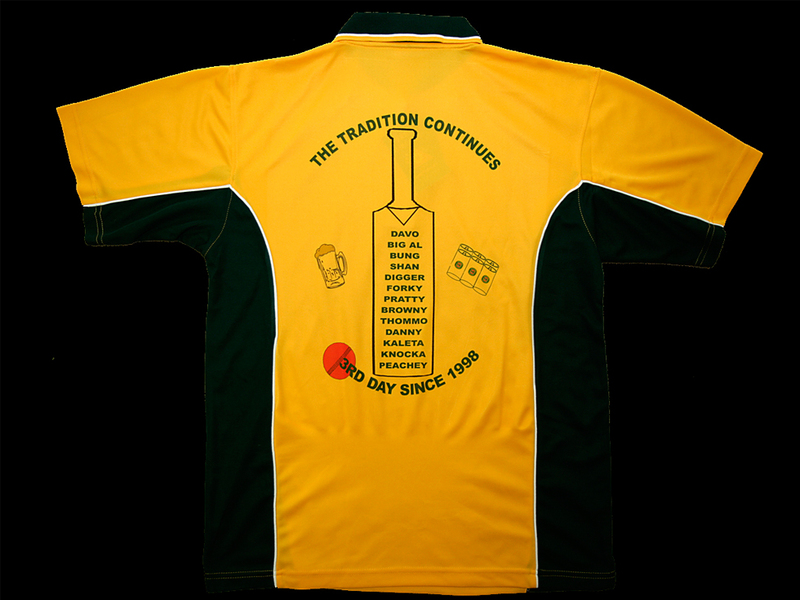 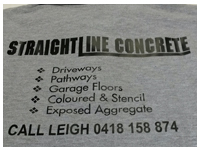 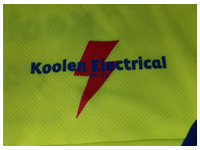 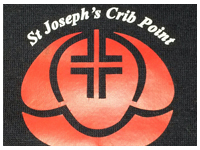 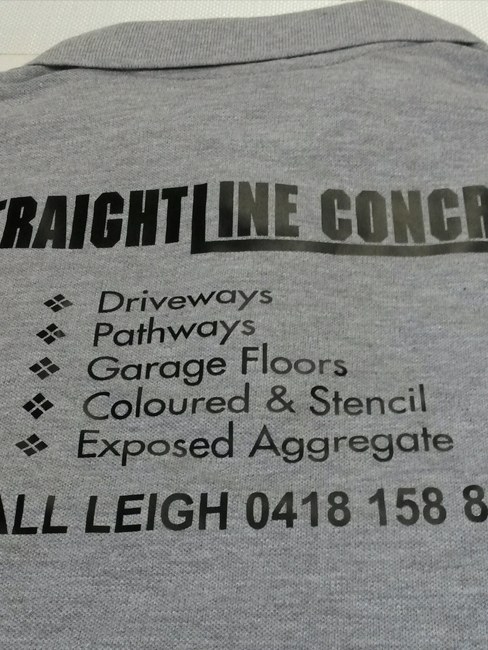 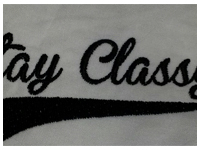 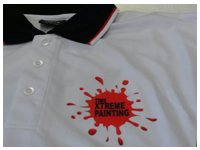 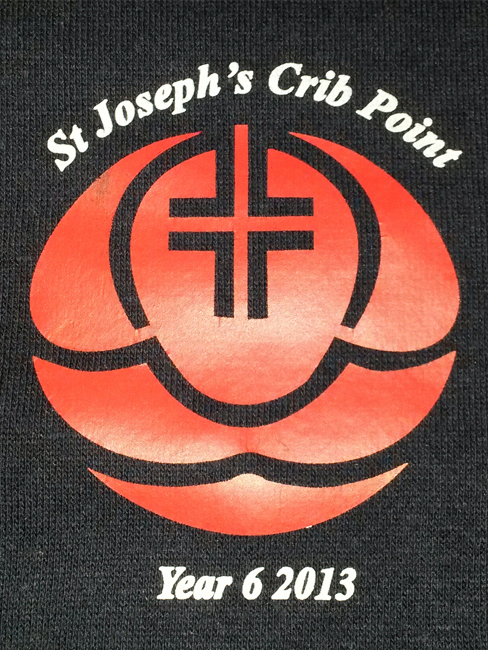 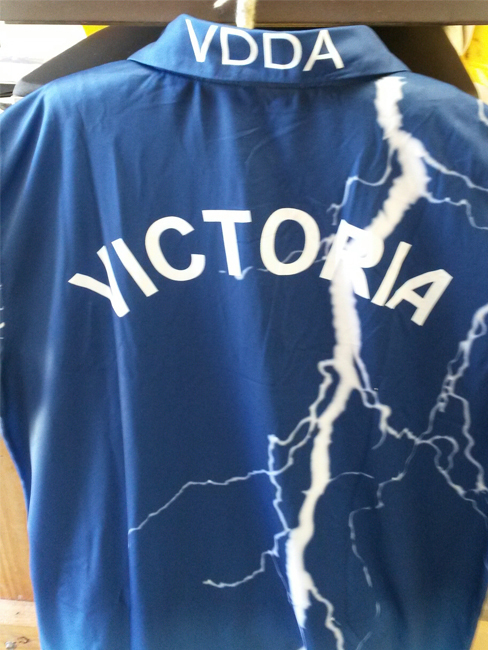 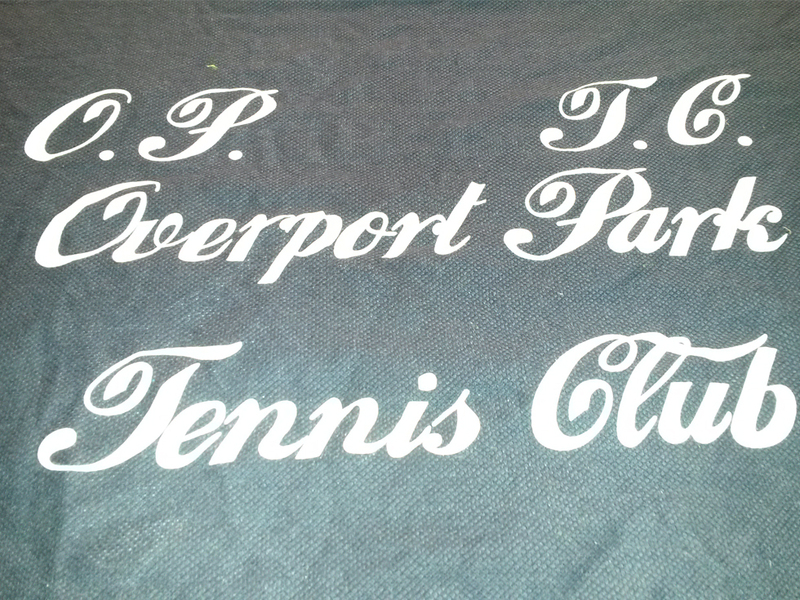 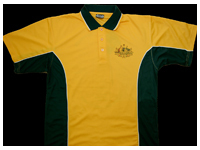 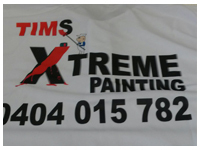 For custom printing solutions for work wear, uniforms or team wear then screen printing is an economical solution. 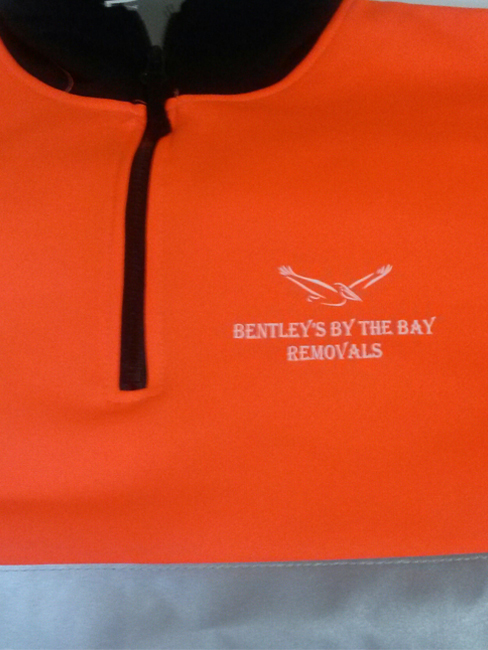 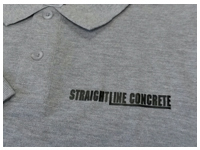 We can print on shirts, jumpers, trousers, hi-vis garments and even diaries. 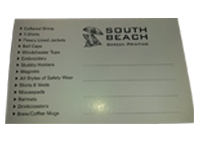 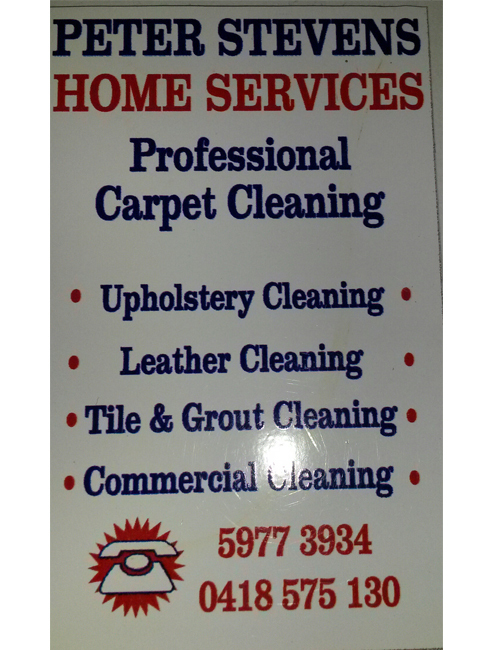 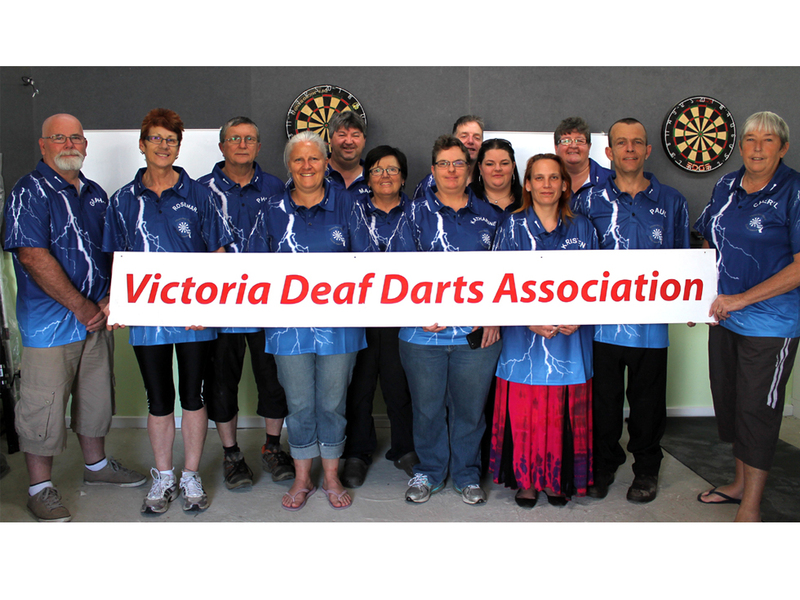 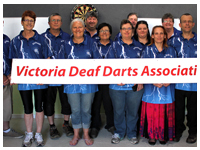 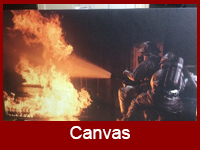 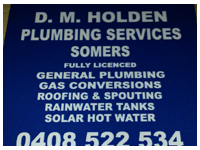 We have created solutions for clients including tee shirts for Somers Camp, work wear for Coolen Plumbing, clothing for multiple Fire Brigades in Victoria, bags for Hastings Junior Football Club and have created diaries for Ultimate Tiles. 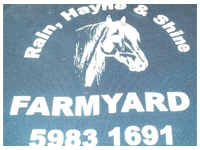 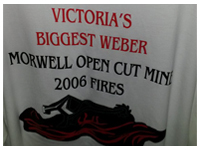 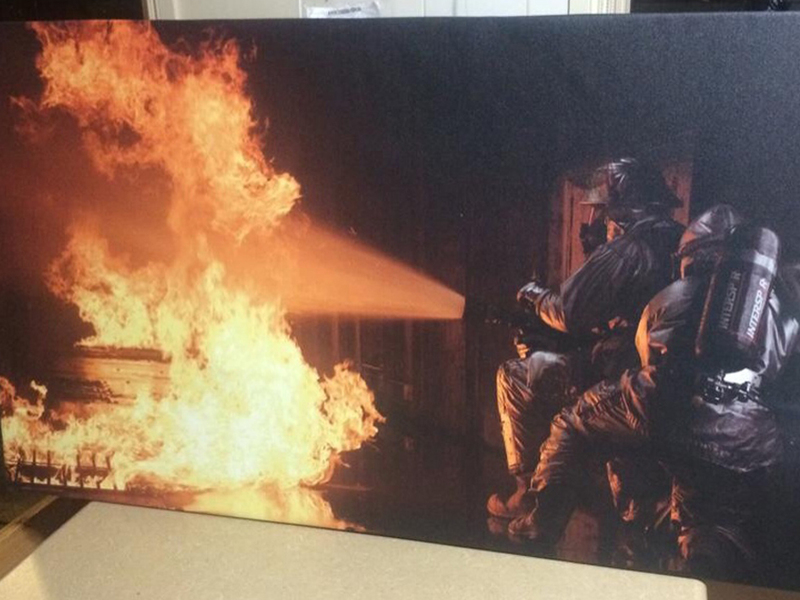 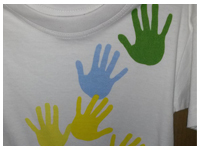 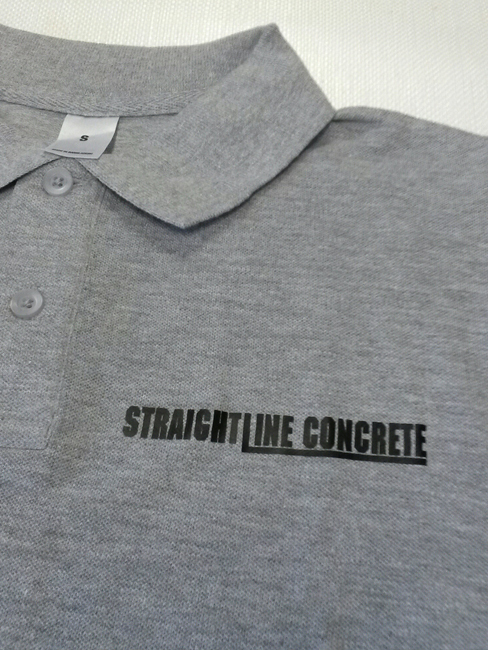 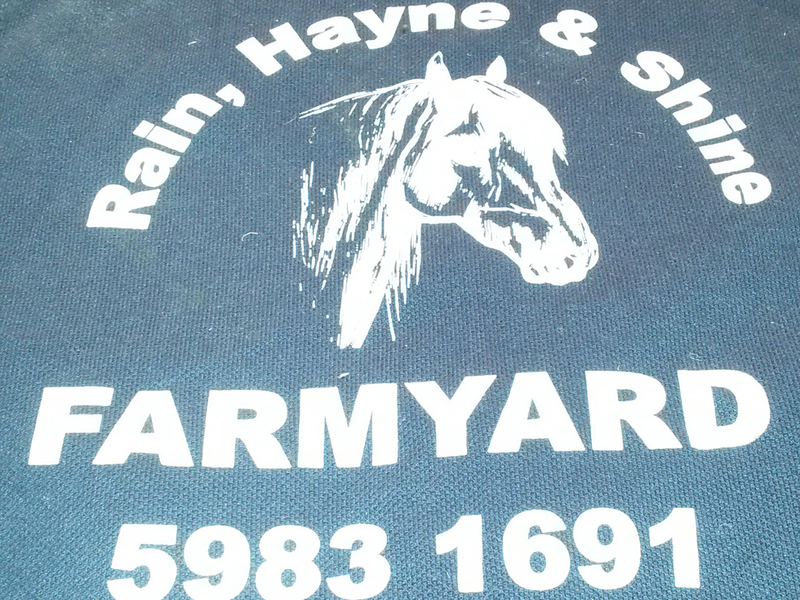 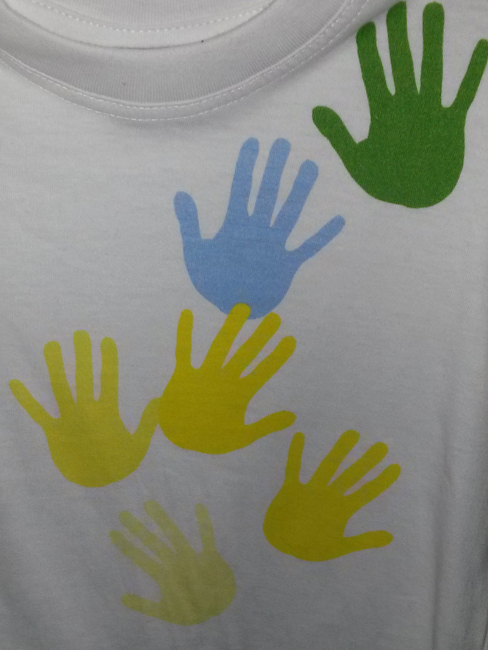 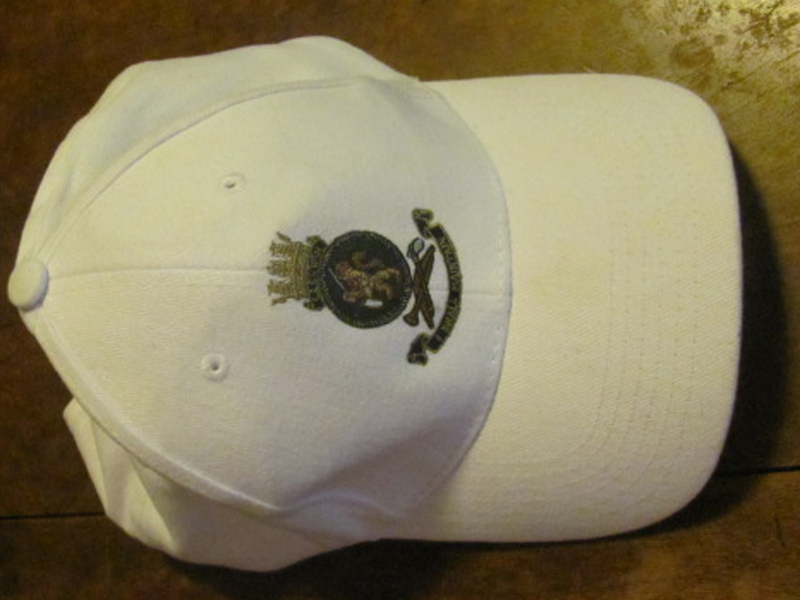 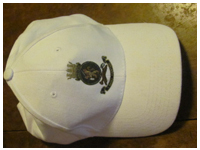 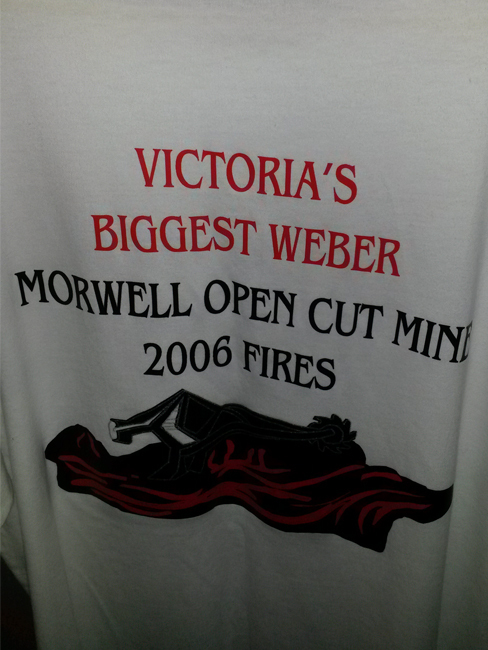 For cost effective reasons we recommend a minimum order of fifteen (15) garments though we can do smaller print runs. 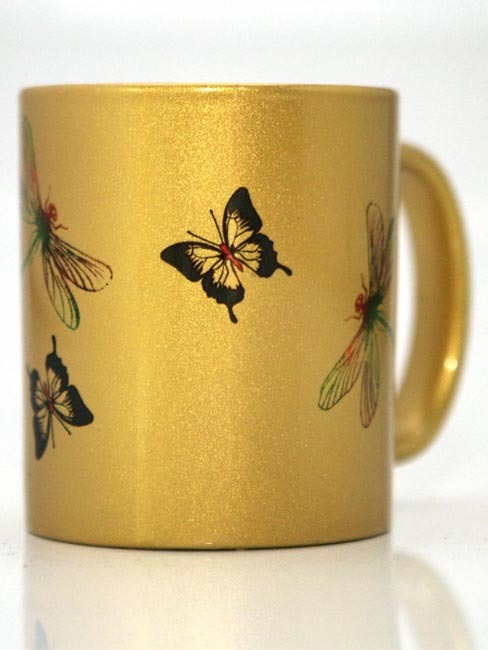 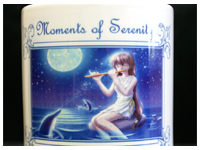 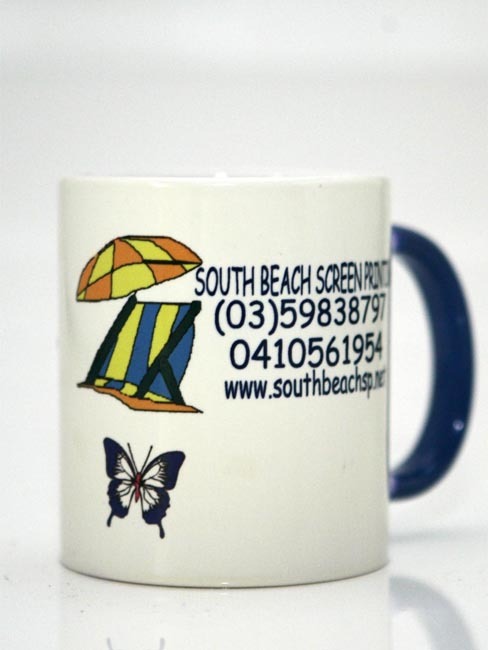 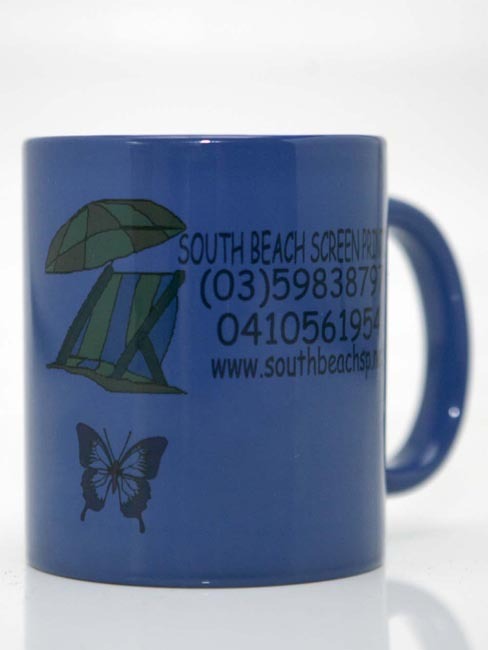 Best used for products like stubby holders, mugs (metal and ceramic), coasters, mouse pads and garments of a suitable material. 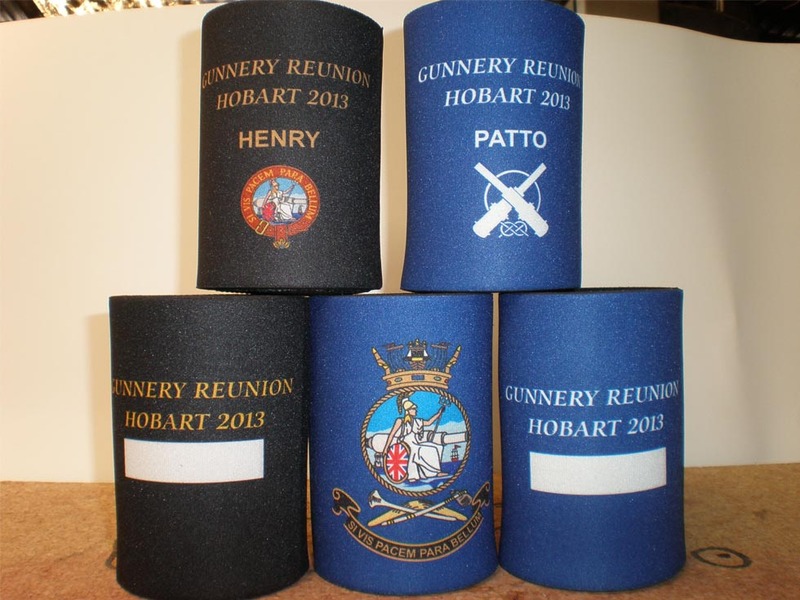 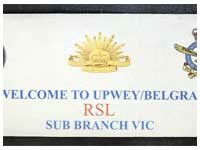 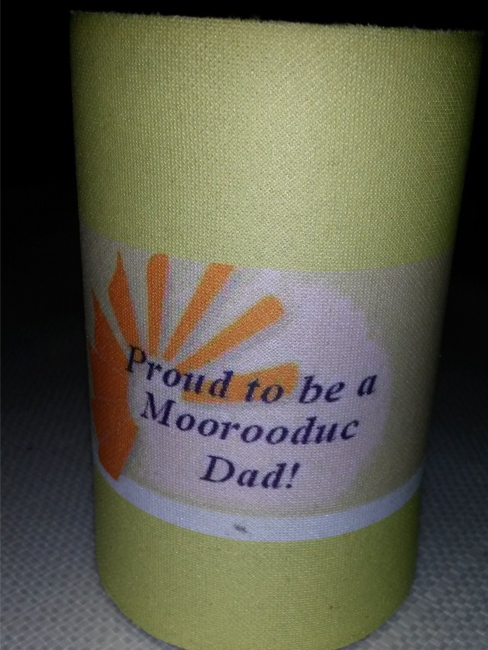 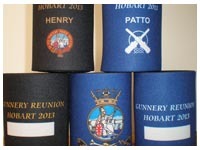 We have created commemorative ANZAC Day stubby holders for RSLs around Australia, stubby holders for weddings, funerals, bucks days and hens nights. 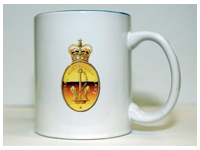 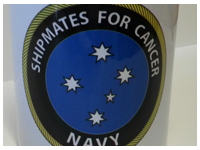 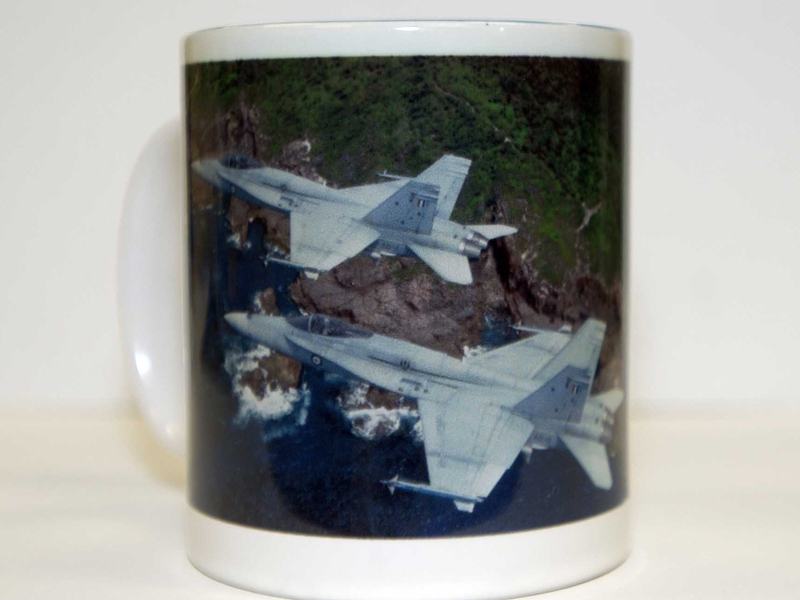 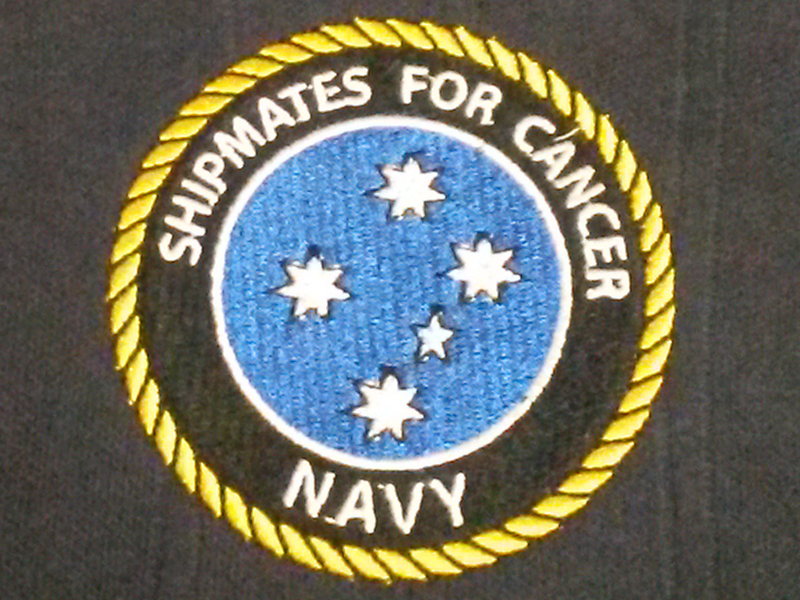 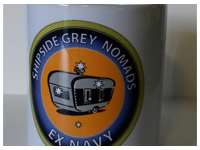 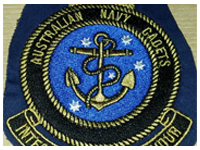 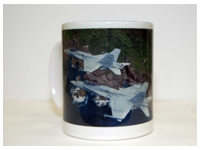 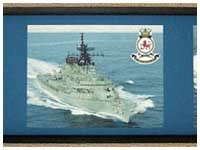 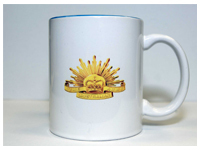 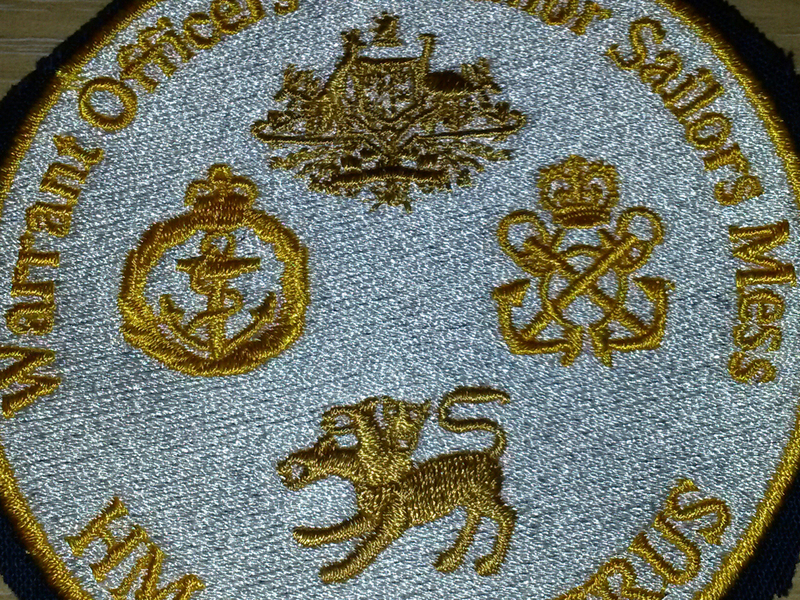 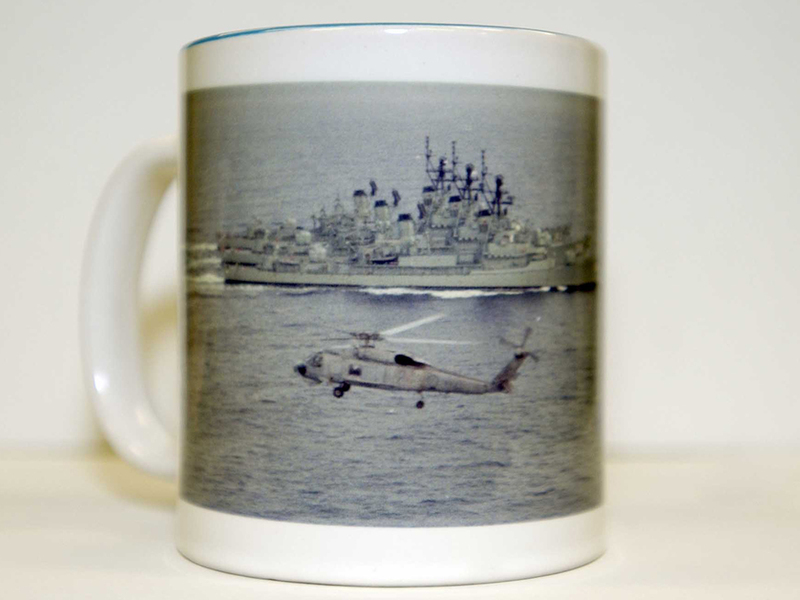 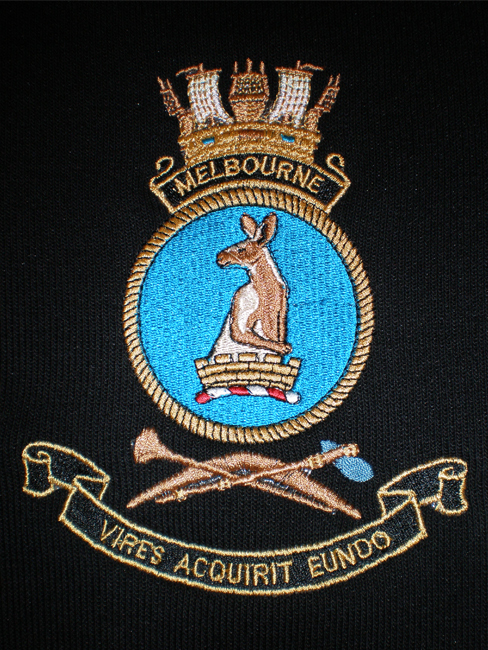 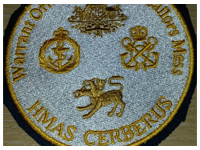 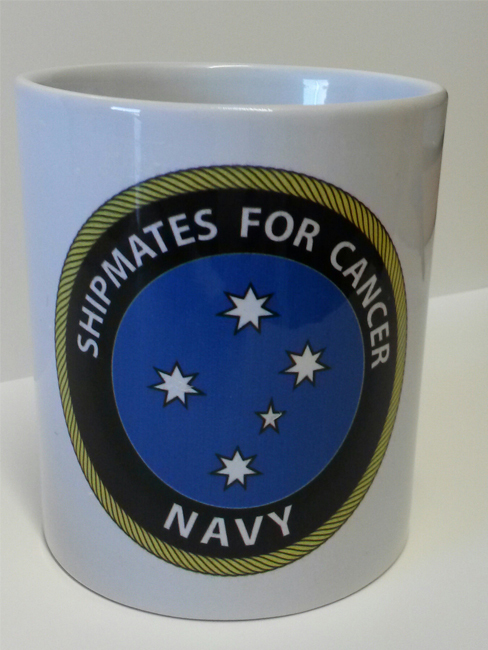 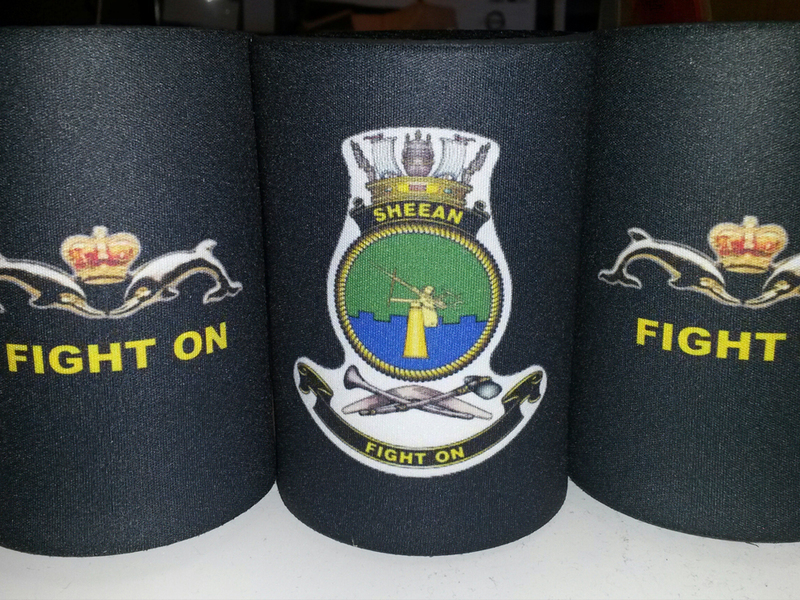 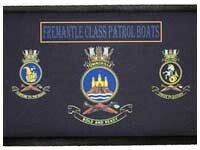 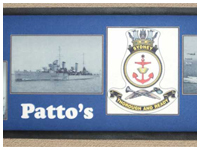 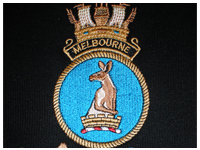 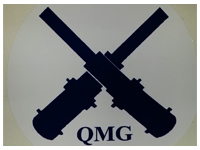 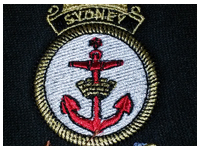 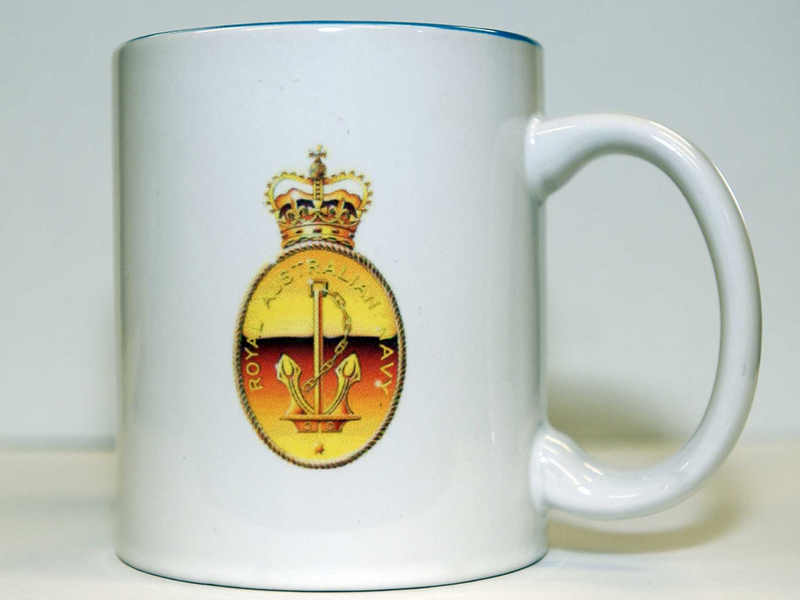 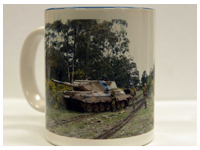 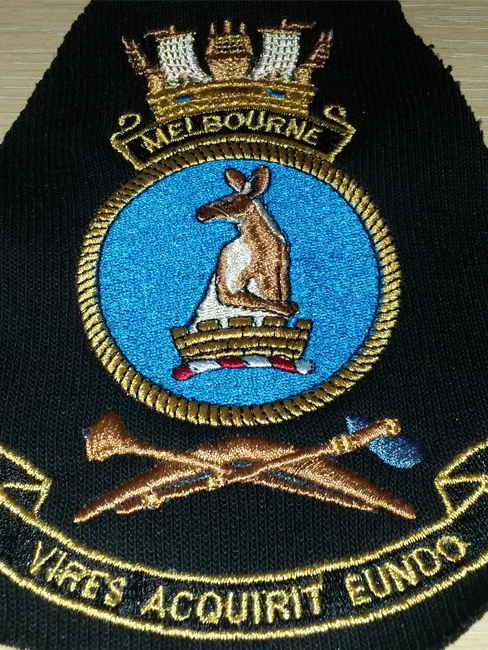 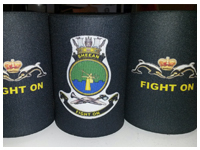 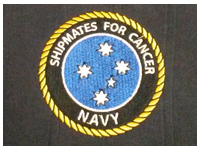 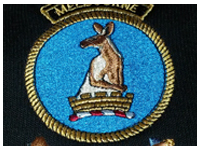 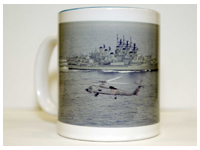 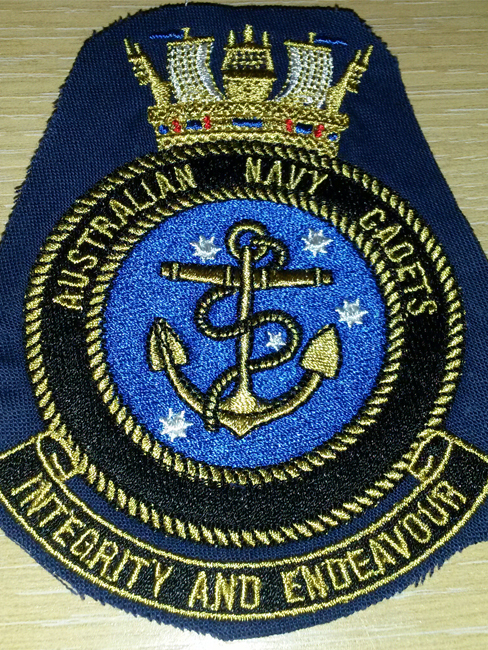 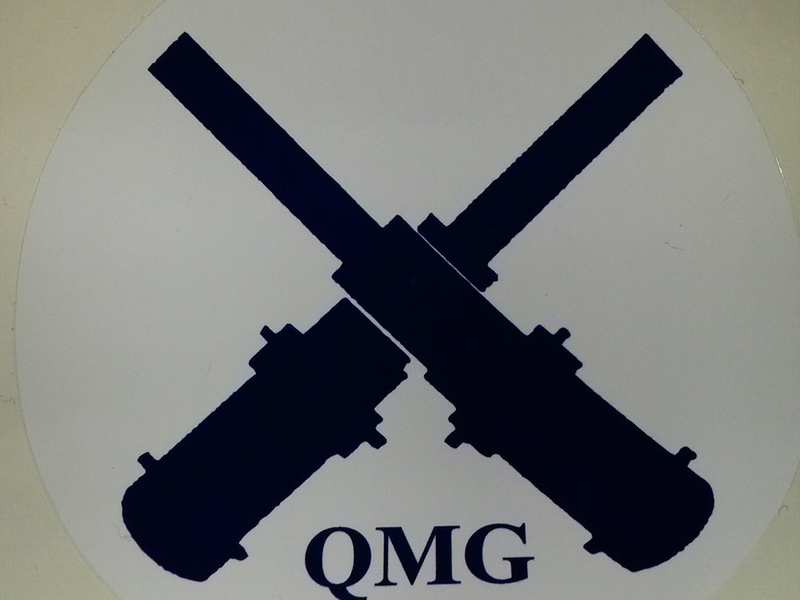 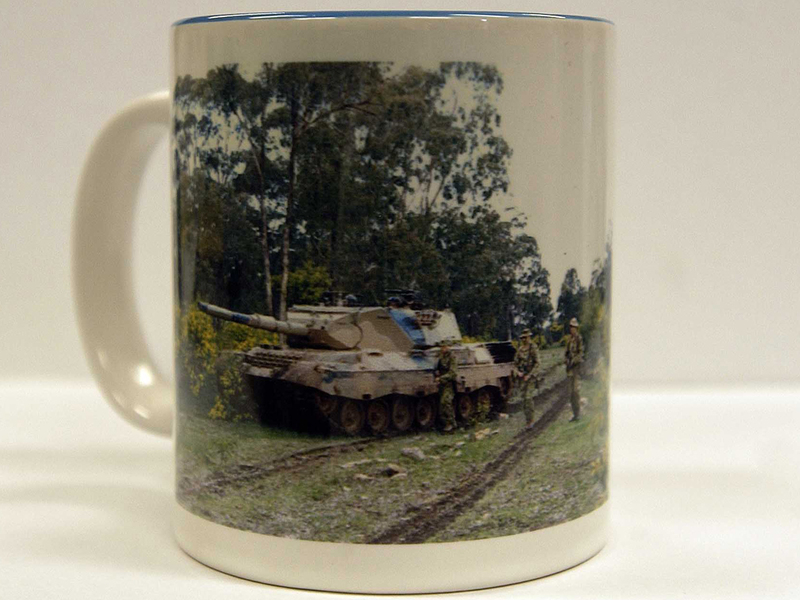 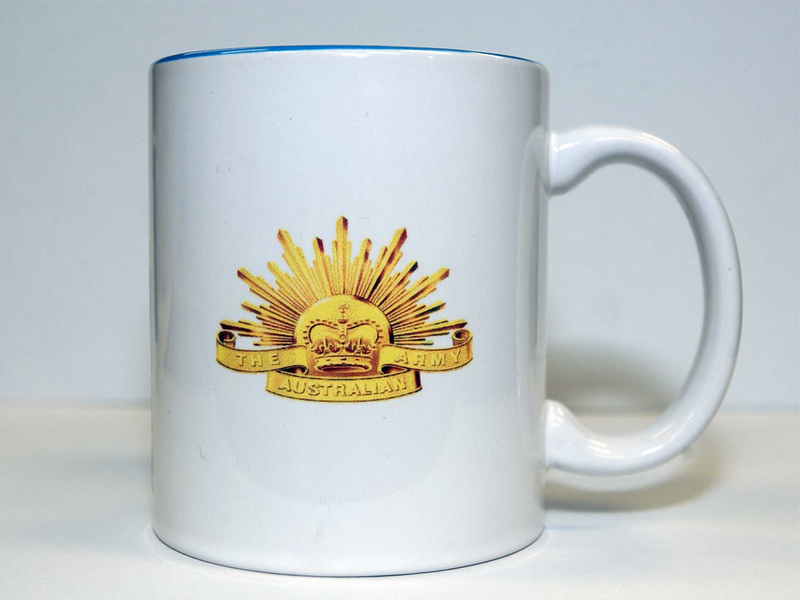 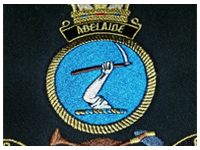 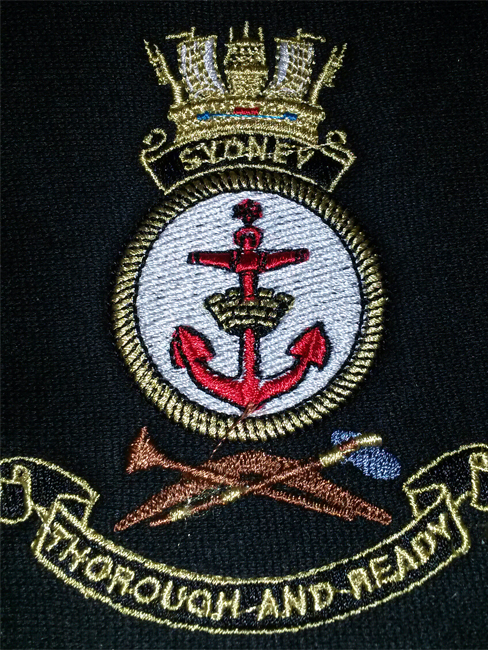 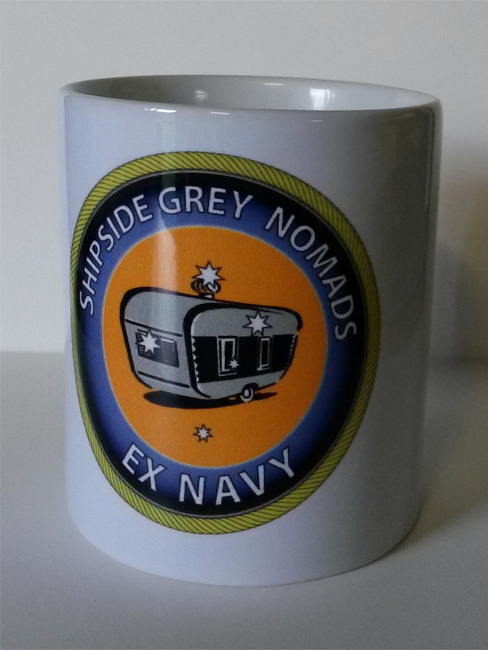 We have printed orders for the Royal Australian Navy, including stubby holders for vessels such as HMAS Warramunga, HMAS Sheean and HMAS Something, as well as made mugs for HMAS Cerberus. 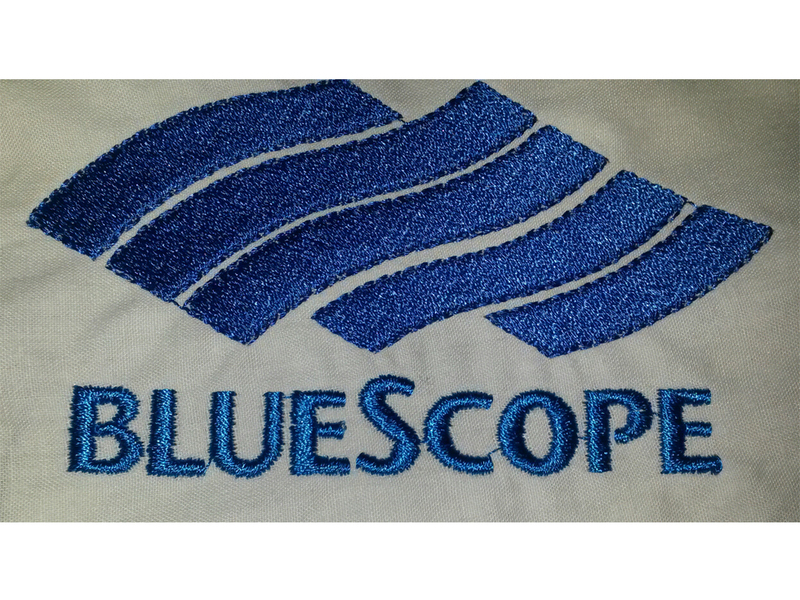 With a variety of vinyl printing methods for various types of materials and garments, we are capable of printing on virtually anything. 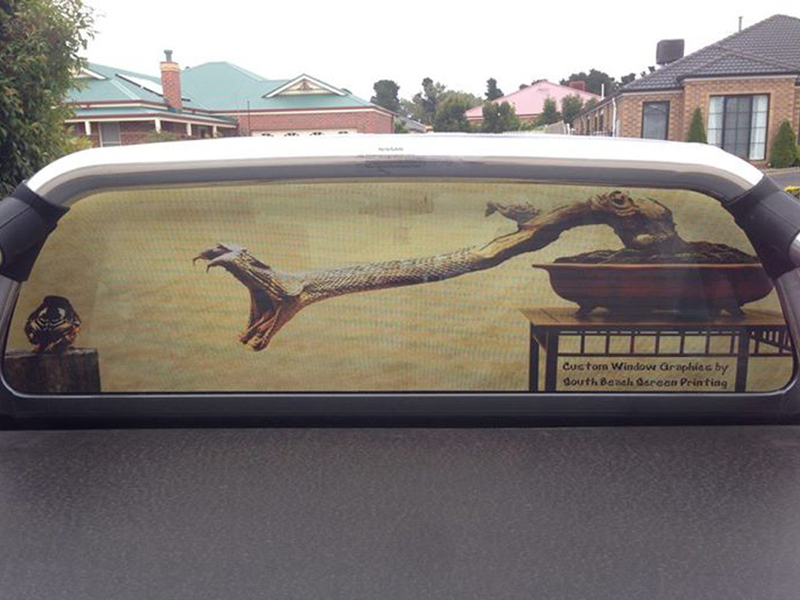 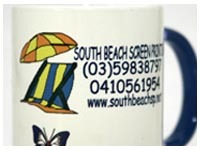 Some of our work includes car decals for Bittern Pet Grooming, car window stickers for Racemaster, stickers for Hastings Camping and we can do digital printing for full colour photos and images on garments. 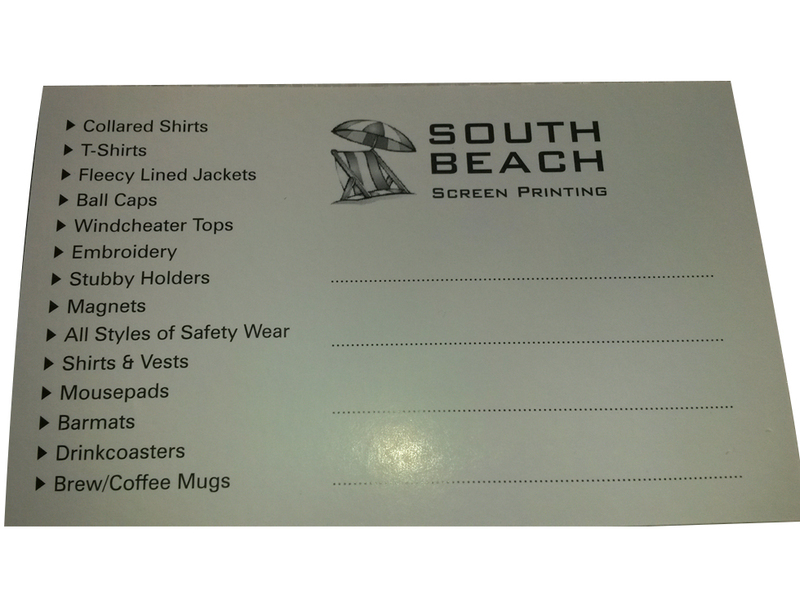 There is no minimum amount for order. 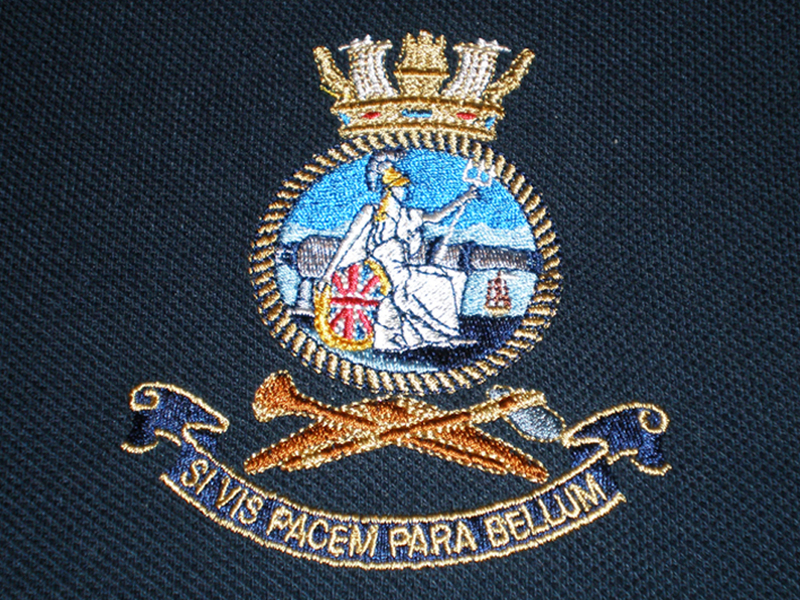 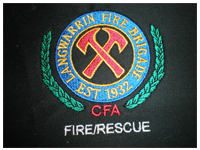 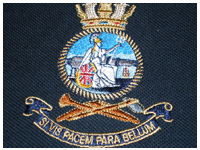 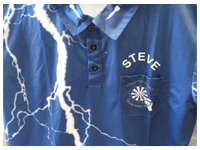 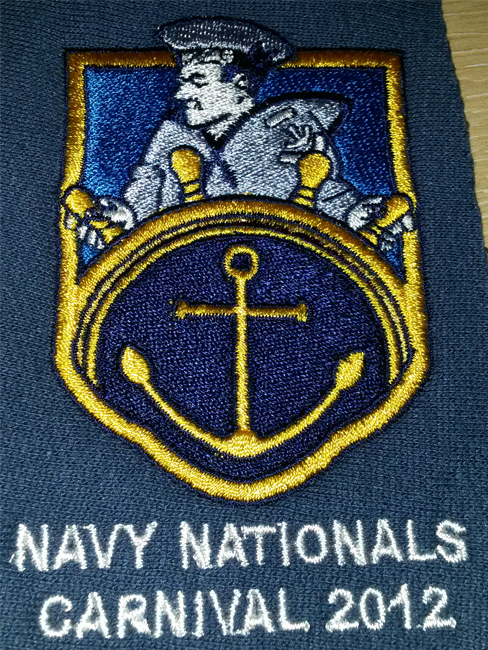 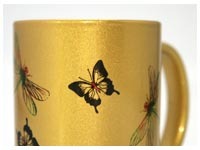 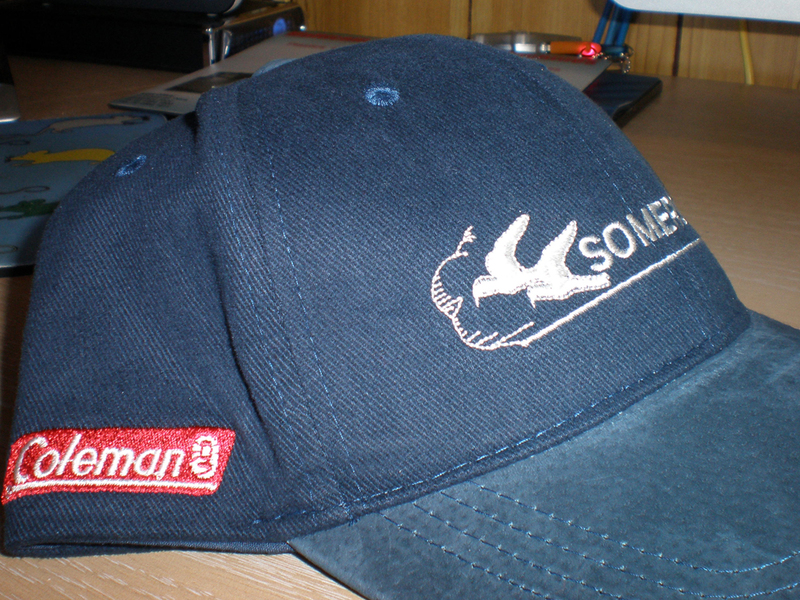 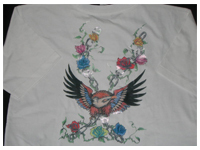 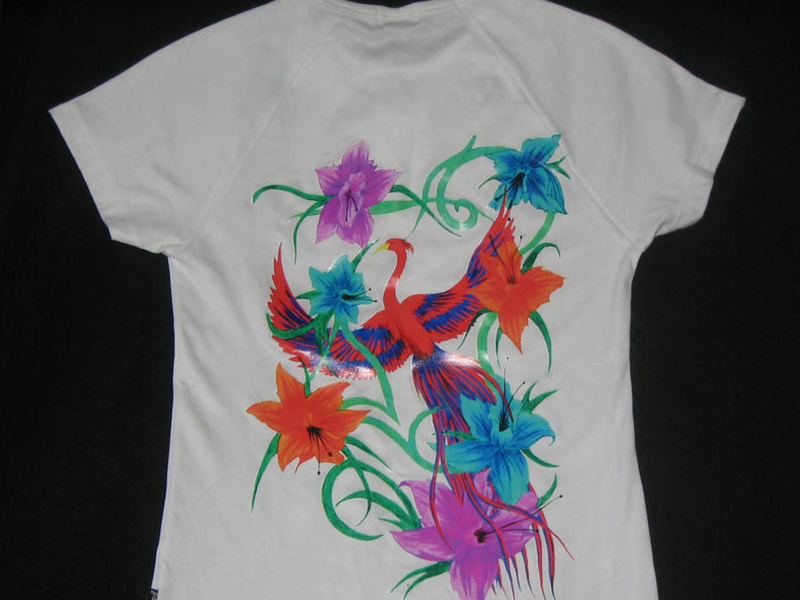 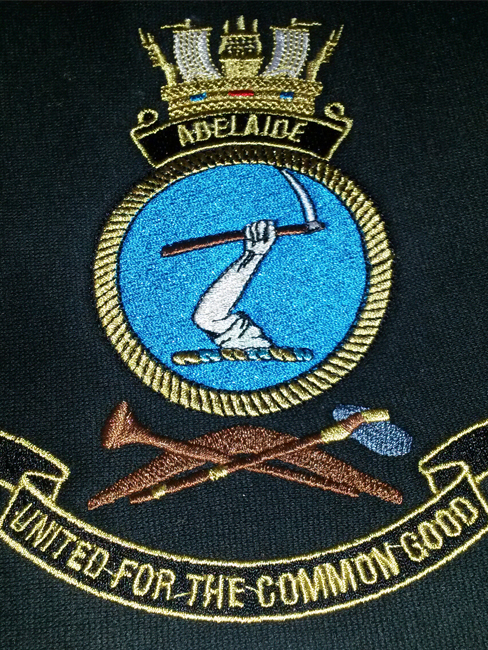 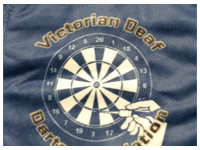 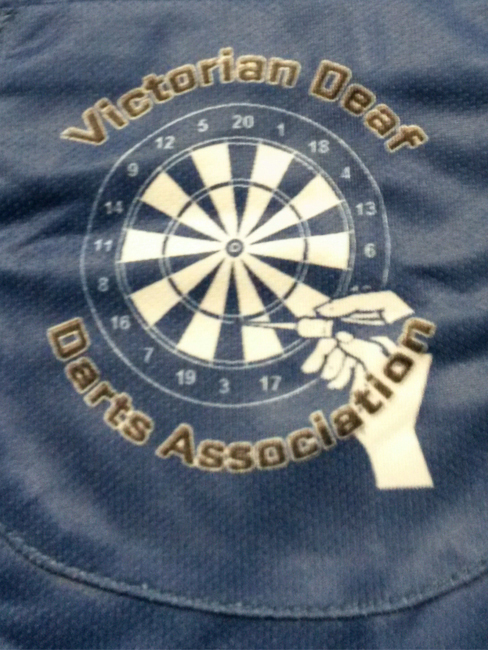 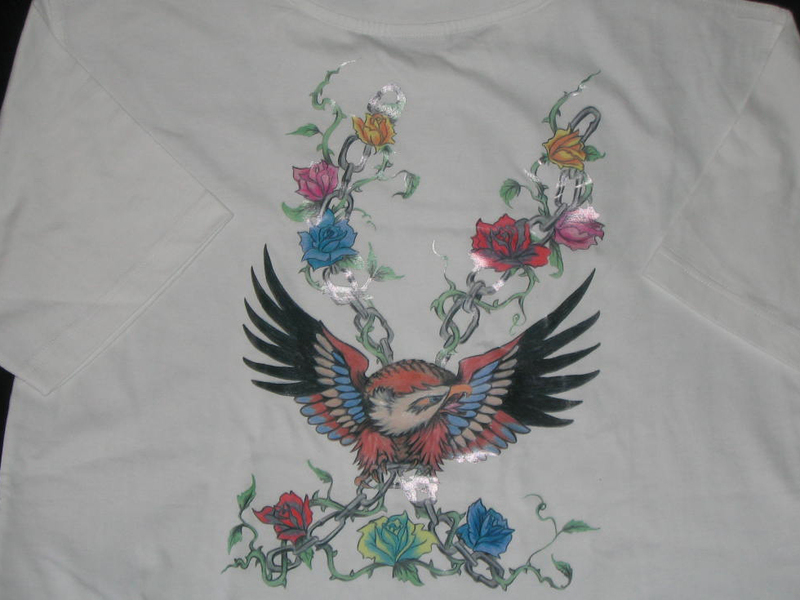 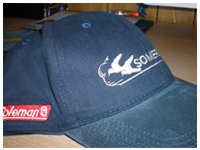 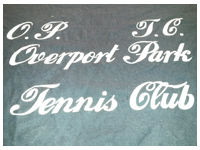 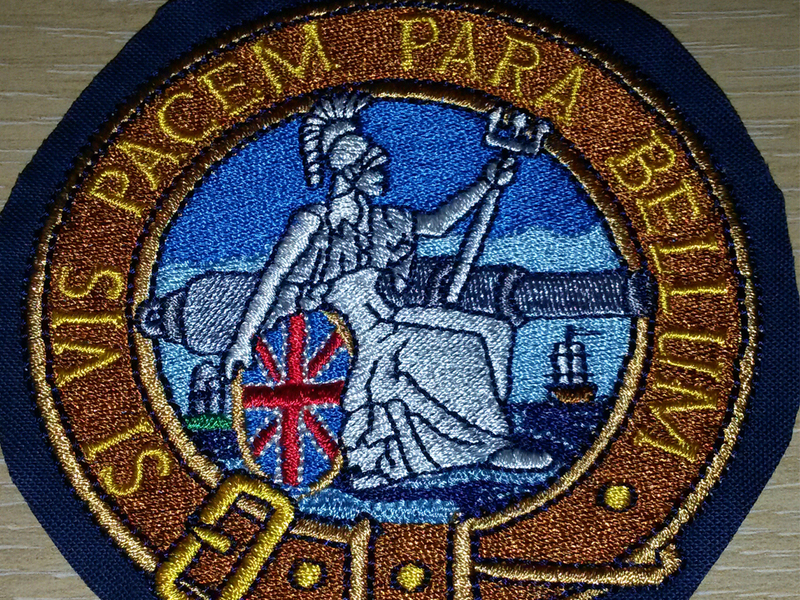 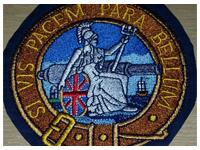 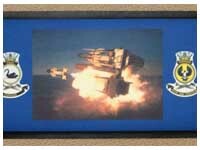 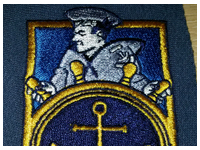 We can digitise and embroider existing designs or work with you to create a new one. 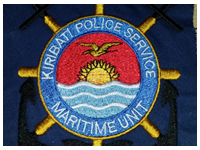 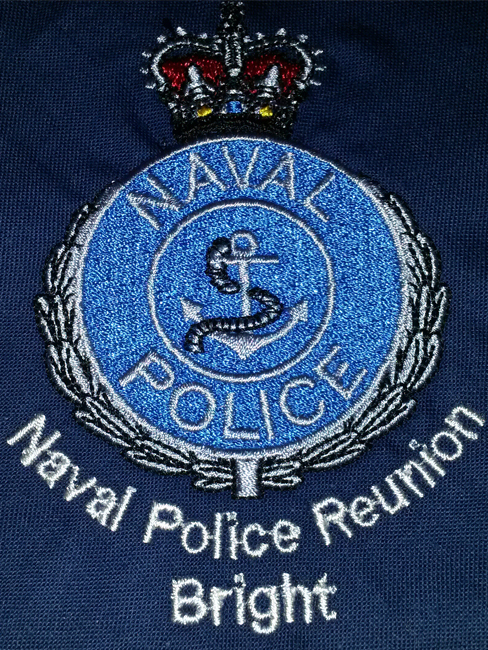 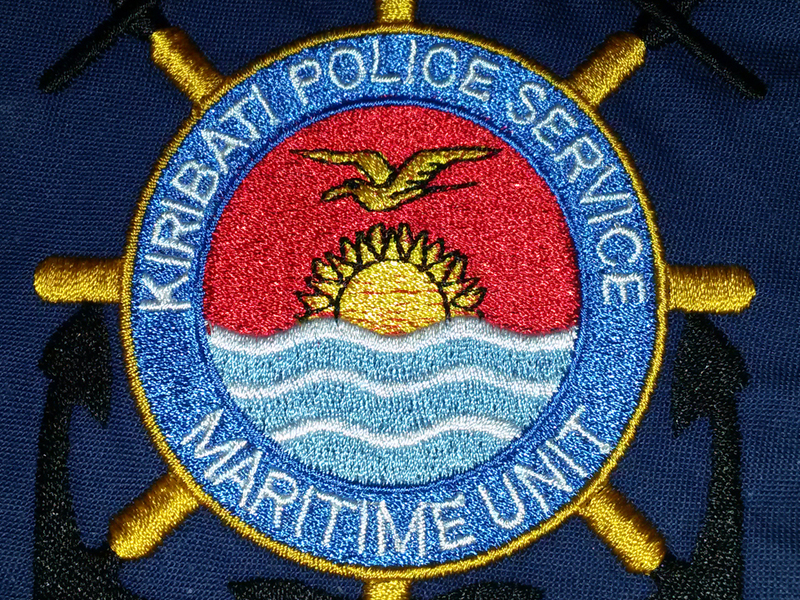 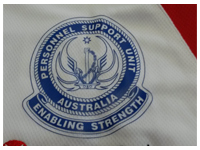 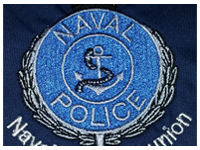 We have made shirts with embroidered logos for Kiribati Police Maritime Unit, Hastings Football Club and hats and shirts for Paranormal Seekers Australia. 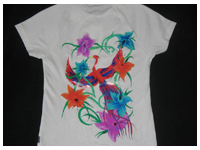 There is no minimum order but a onetime cost for processing setup. 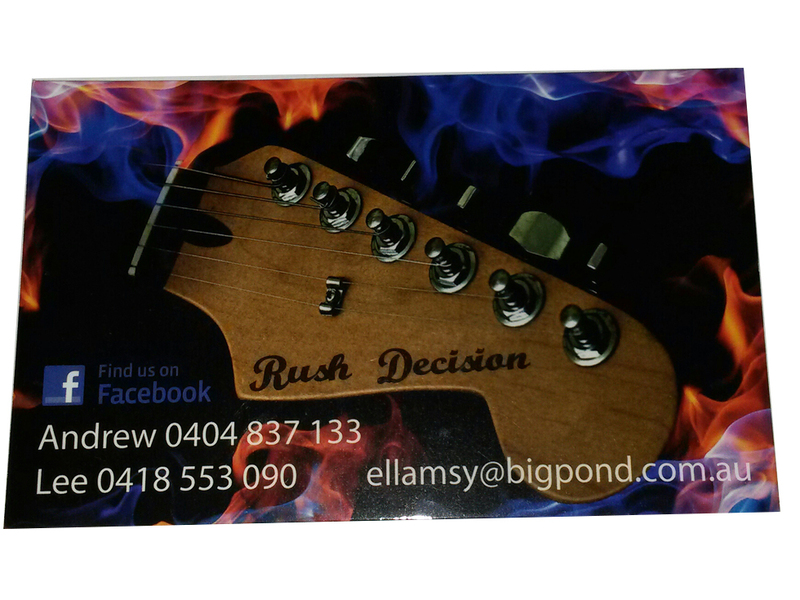 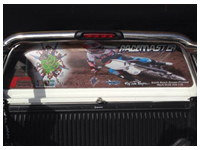 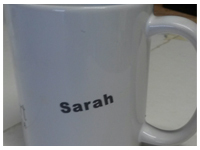 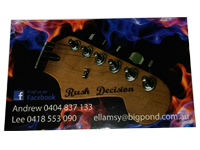 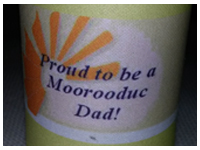 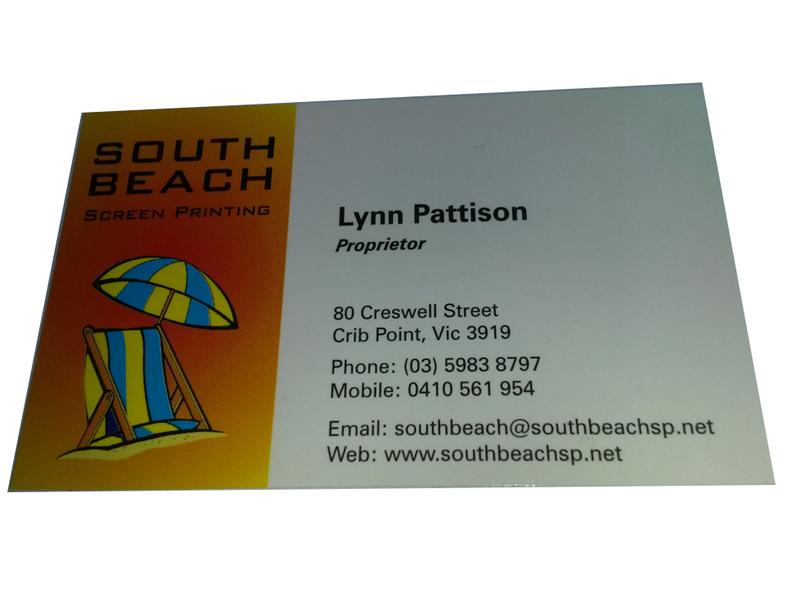 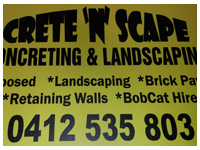 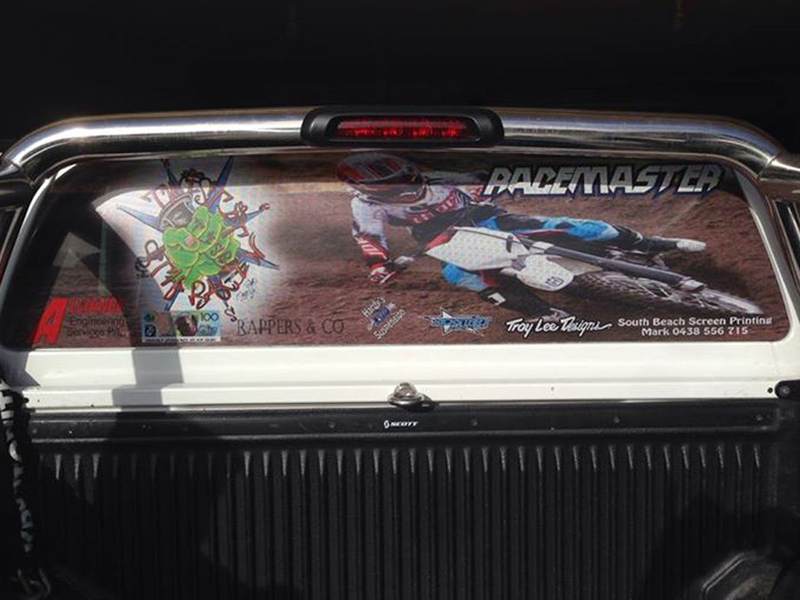 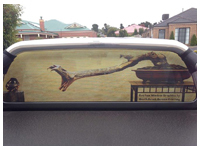 We can create and print magnets for you, perfect for advertising with. 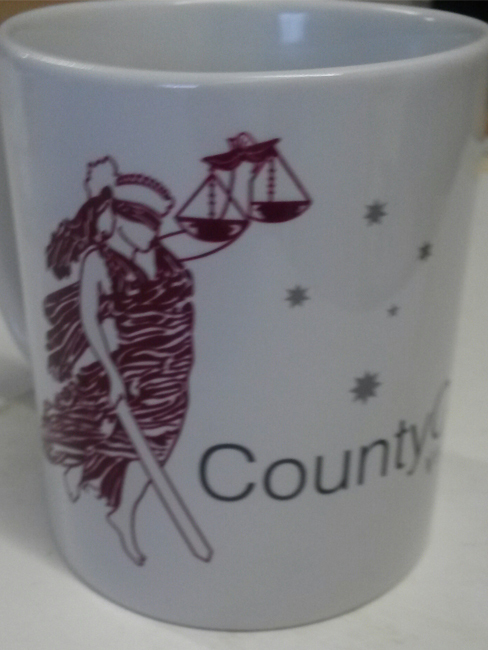 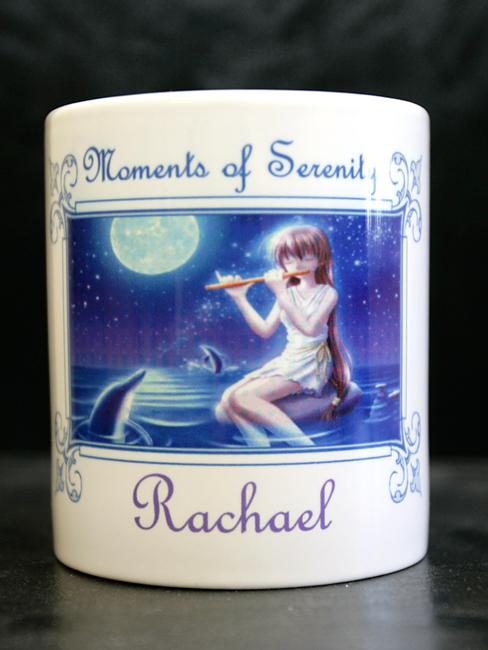 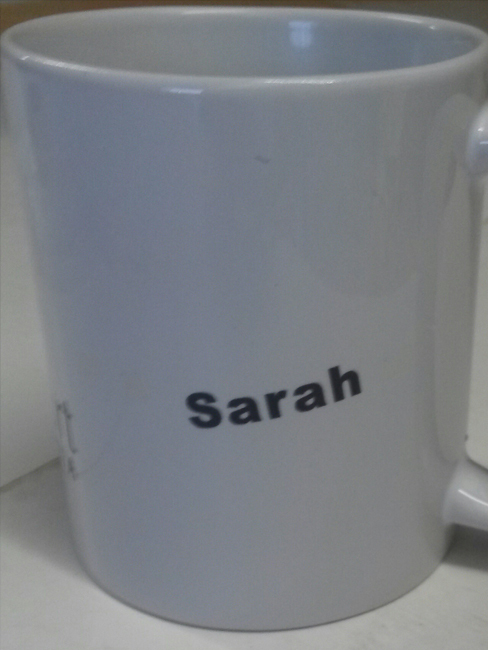 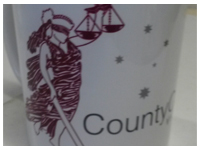 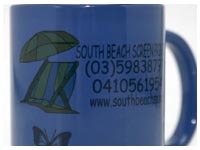 We can print an existing design or we can help design one for you. 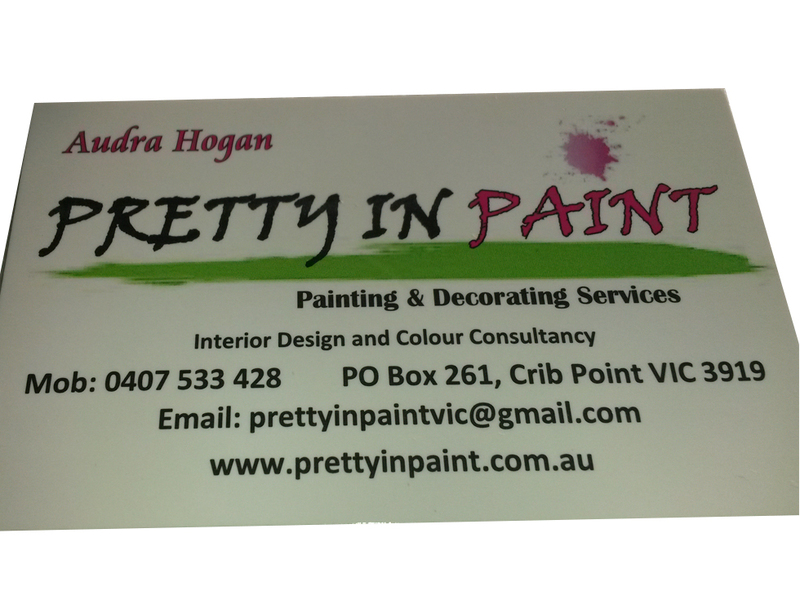 Some of the businesses we have printed cards for include Audra Hogan Pretty In Paint, Jem B. 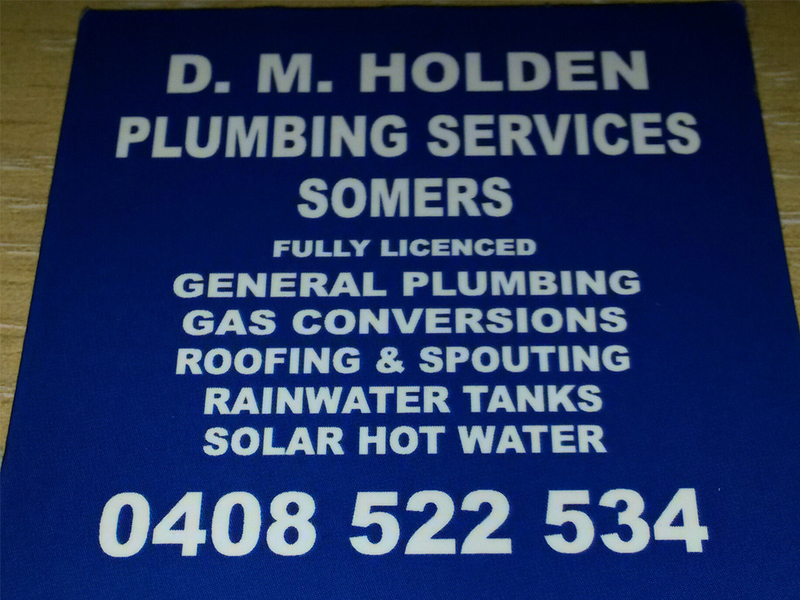 Electrical and Under One Roof pools and spas company. 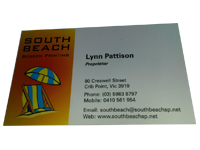 Business cards can be glossy or matte, single or double sized, with printing from batches of 250 to as many as you require. 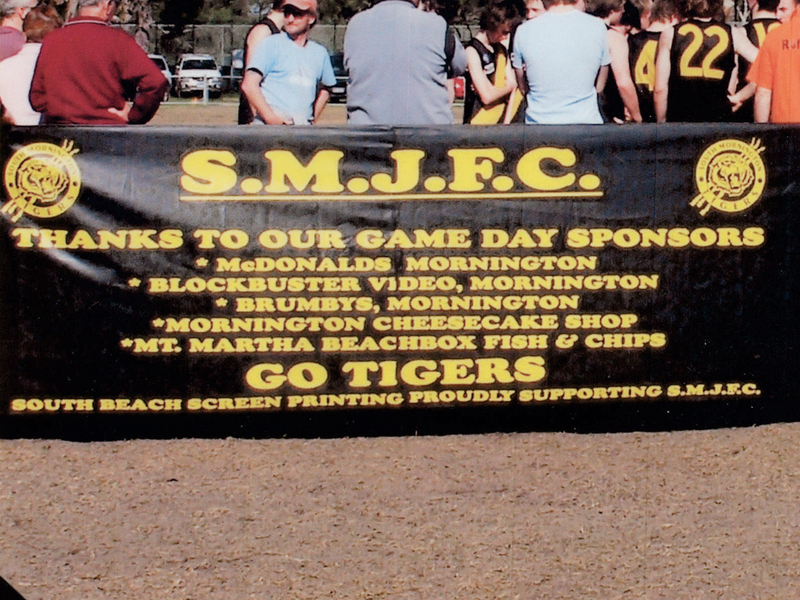 We can create flags and banners in any shape or size to fit you requirements. 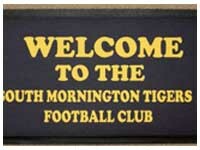 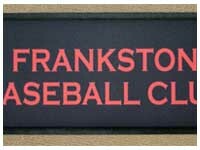 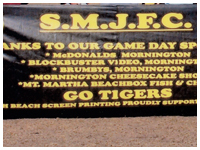 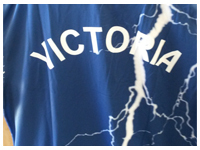 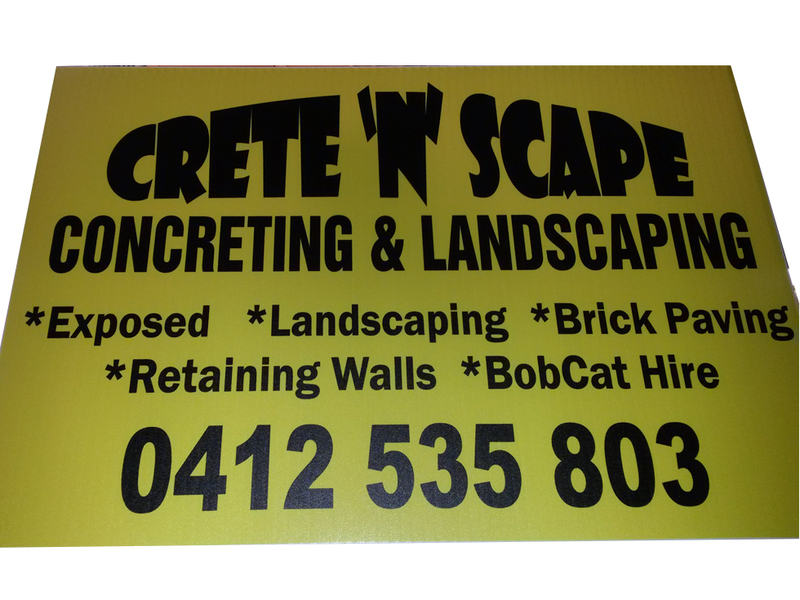 We have made banners for South Mornington Junior Tigers, flags for Cerberus Golf Club and even the flags for the holes. 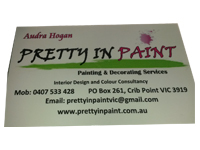 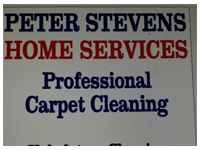 Contact us to discuss your job and how we can assist you.